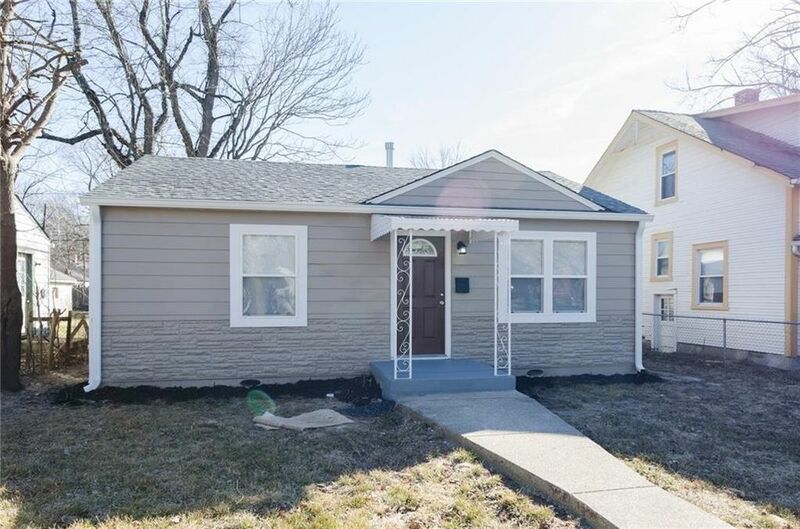 This recently renovated 1, 020 sqft home with 3 bedrooms, 1.5 bathrooms awaits its new owner. The home includes new kitchen appliances as well as new flooring, paint, siding, roofing, and electrical wiring. The laundry room is located in the back room next to the half-bathroom and the 3rd bedroom. The rear of the property features a deck and backyard with concrete slab. Directions: From Keystone and 46th St, Go west on 46th St to Ralston. South to home.